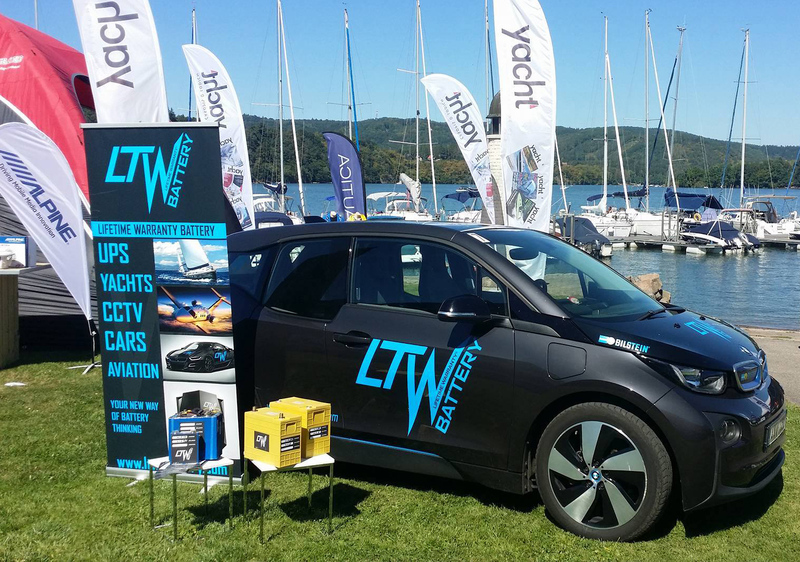 LTW had participated at the Meeting of boating and recreation industry proffesionals, which took place at Slapy 28th August 2016. Czech Republic most important companies had shown their news for passed year and also for upcoming season. LTW battery presented nex waterproof battery boxes - direct replacement of lead acid battery, the most popular product of this season. Thanks to everybody who visited our stand, and of course to organizers. We are looking forward to next year!